I chose the application of medicine. I selected this application because I find it very interesting that doctors are able to insert healthy genes into a living person. Also, I nearly don’t believe a such thing is possible to do. How are healthier genes inserted into a living person? When was this first experimented? Do people commonly attend gene therapy? 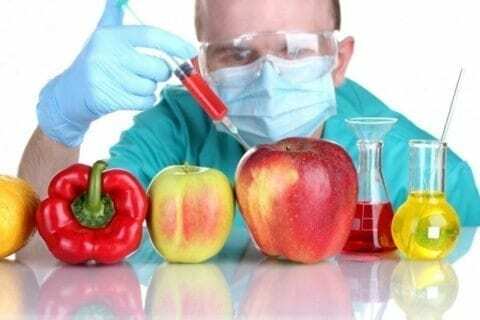 Genetic Engineering: Choosing an Application by Rayondre is licensed under a Creative Commons Attribution-ShareAlike 4.0 International License.